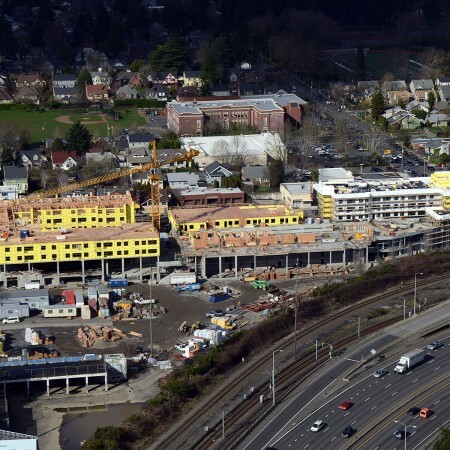 Shifting from excavation and concrete pouring mode, Walsh Construction Co. crews plan to go vertical next week at Grant Park Village as framing work begins on what will be a 204-apartment portion of the mixed-use project. 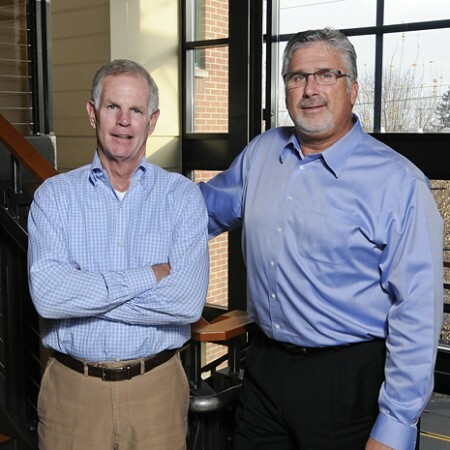 When Bob Walsh and his brother, Tom, founded Walsh Construction Co. in Portland 52 years ago, they kept their accounting records in a shoe box and worked out of a 1947 Chevrolet van. Next month, Bob Walsh will officially step down as president of the company, which now has more than 300 employees and offices in Portland, Seattle and Tacoma, Wash.
Walsh will continue to play a role in the company as board chairman and manager of philanthropic efforts. Longtime Walsh Construction employee Matt Leeding will become president. Walsh, 68, said he’s ready for the change. 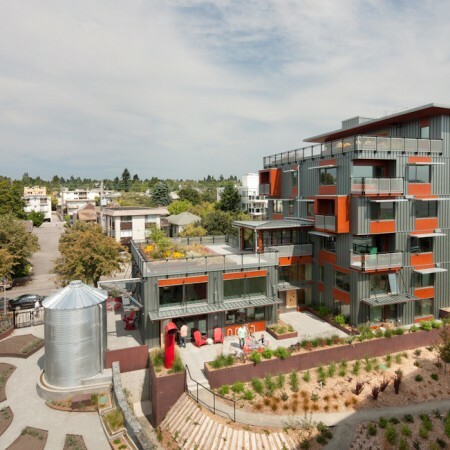 At the mixed-use Greenfire Campus in the heart of Seattle’s Ballard neighborhood, Walsh Construction Co. embraced an opportunity to push its green building practices to new heights. 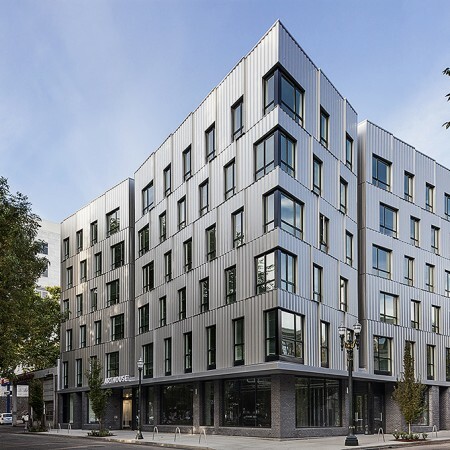 Already a stalwart of sustainable construction—Walsh has built more than 50 LEED-certified buildings throughout Washington and Oregon—the Walsh team embarked on a “paperless challenge” with other partners on the Greenfire project, including architects, engineers, leasing agents and property managers. 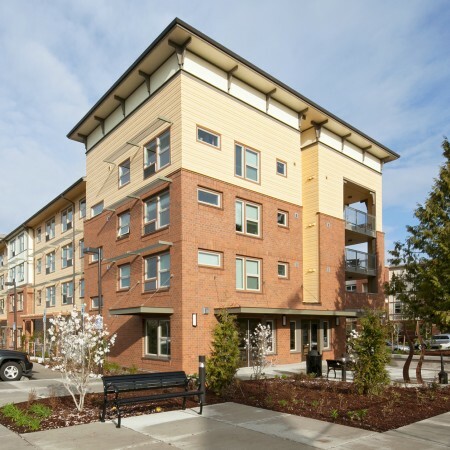 Alma Gardens will provide 45 new units of affordable housing for seniors who earn low incomes in Hillsboro, Oregon. The beautiful building will be specifically designed for seniors and built in a setting that includes ample sitting areas, gardens and open spaces. Alma Gardens will be located in the Orenco Station neighborhood and will provide easy access to the MAX light rail, markets, and parks. Watch the constuction of Alma Gardens here! 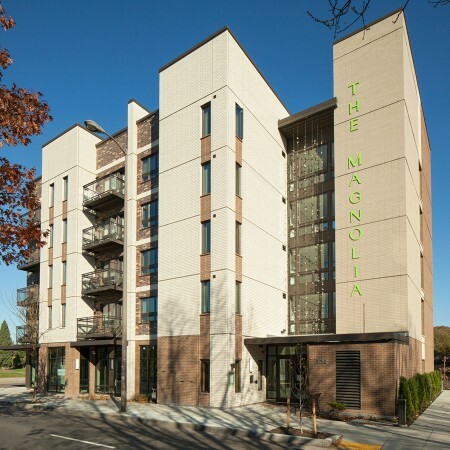 On September 17th, the doors opened and The Magnolia Apartments welcomed new residents. This all-brick, LEED Certified apartment building brings 50 new, much anticipated, affordable apartment homes to the Eliot Neighborhood. 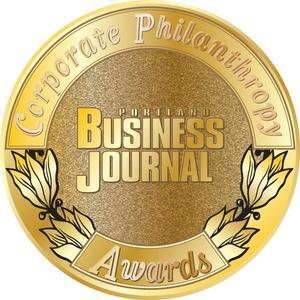 I am proud to report that WALSH just received an Innovation in Philanthropy award from the Portland Business Journal. This is a very special award, as we received it for the collaborative and passionate way we address philanthropy as an organization, not simply the donations we make. One of the great historical lessons Portland learned early, and then seemed to forget, is that, in a dark, dreary climate, bright buildings lift the soul. Early century architects such as San Francisco’s Reid & Reid and Portland’s A.E. Doyle proved it with glazed, white terra cotta high-rises like the Yeon Building and Meier & Frank. Pietro Belluschi showed how beautifully aluminum could do the job with the Equitable Building in 1948. 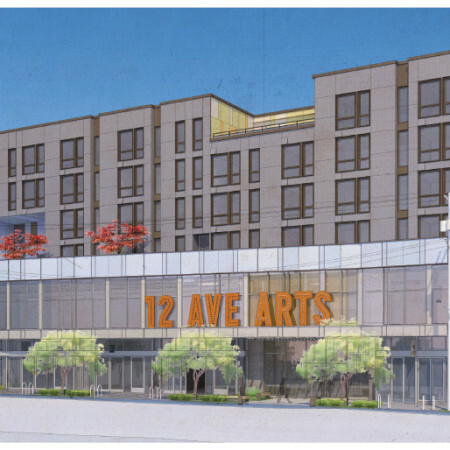 So say a word of thanks to the Powell family and the Pacific Northwest College of Art for ArtHouse, the new student residence hall at NW Park and Couch. Built in collaboration with the development company, Project, and designed by Thomas Robinson of Lever Architecture, it not only reminds us of the lesson, but does it stunningly. A standing-room crowd of several hundred people packed into the Velocity Dance Center on Thursday afternoon to munch on free pizza and hear Seattle Mayor Mike McGinn and others praise the groundbreaking for 12th Avenue Arts, a new multiuse theater and housing project on Capitol Hill.